Ross Brawn believes aspects of Lewis Hamilton's performances this year have matched greats Michael Schumacher and Ayrton Senna. 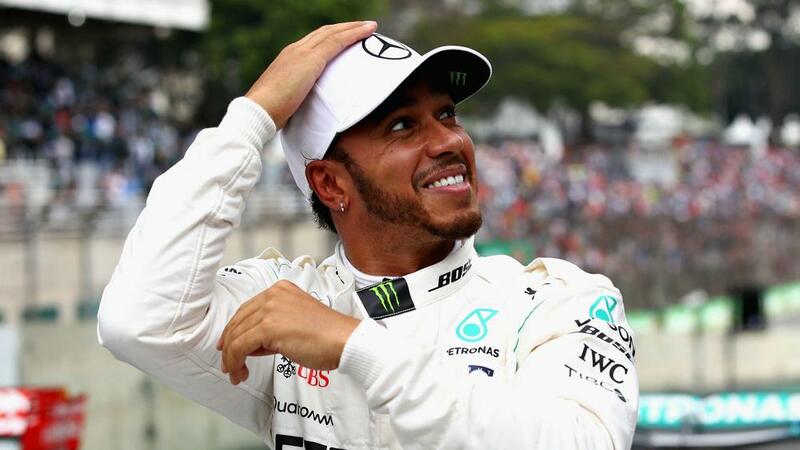 Lewis Hamilton's performance in the 2018 season reached the "surreal" level set by Formula One greats Michael Schumacher and Ayrton Senna, according to Ross Brawn. Mercedes driver Hamilton won his fifth F1 drivers championship this year, coasting clear of nearest rival Sebastian Vettel after the midseason break for the second campaign running. Although the Briton sealed the title in underwhelming fashion - finishing fourth in Mexico - aspects of his driving throughout the year blew Brawn away. The F1 director compared the experience of watching Hamilton in 2018 to having seen Schumacher, who won seven titles, and three-time champion Senna. "Sometimes you get a driver who finds the performance you just don't expect," Brawn told Autosport. "There were a couple of occasions [in 2018], particularly in qualifying, when Lewis did that. "He just took people's breath away. Those are the things you look at and you just don't know where the performance comes from. Everyone thinks they know what the reference is and suddenly the driver does something that changes the reference. "I was fortunate to see that sometimes in Michael Schumacher. We saw it with drivers like Senna. And I think we saw that on a couple of occasions with Lewis this year. Those are the things you remember because, as an engineer, you almost can't work out where it's come from. It's like a surreal level that they've reached and that's always very special when you see a driver do that."